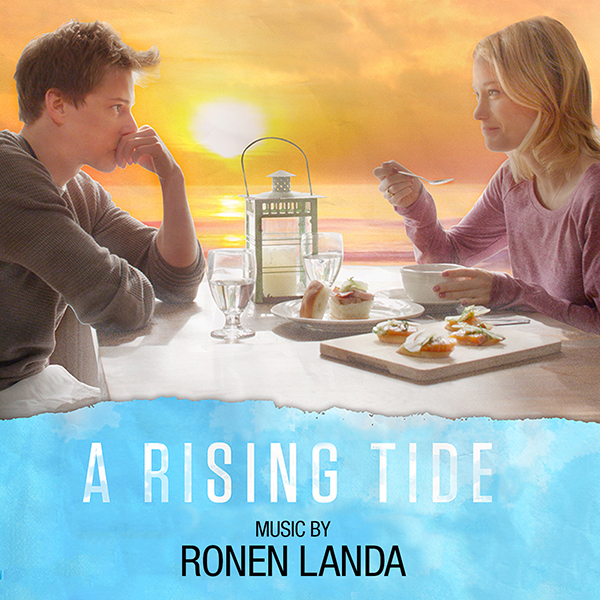 Ronen Landa (THE PACT, MAD AS HELL) will release three soundtracks from recent films: ELOISE, A RISING TIDE and a 3-song EP of music from the documentary WOODSRIDER, featuring an original song co-written by Anna Bulbrook. 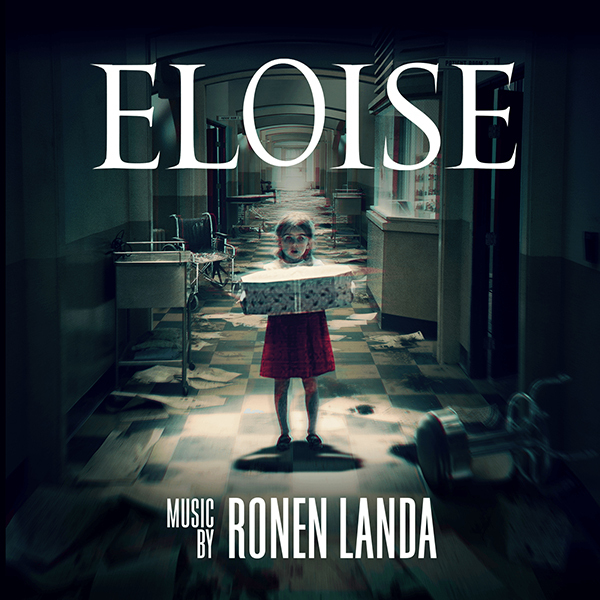 Filmed in a real abandoned asylum, ELOISE tells the tale of four friends who break into an abandoned insane asylum in search of a death certificate, which will grant one of them a large inheritance. However, finding it soon becomes the least of their worries in a place haunted by dark memories. Ronen worked hard to reflect the reality of the horrible situation. 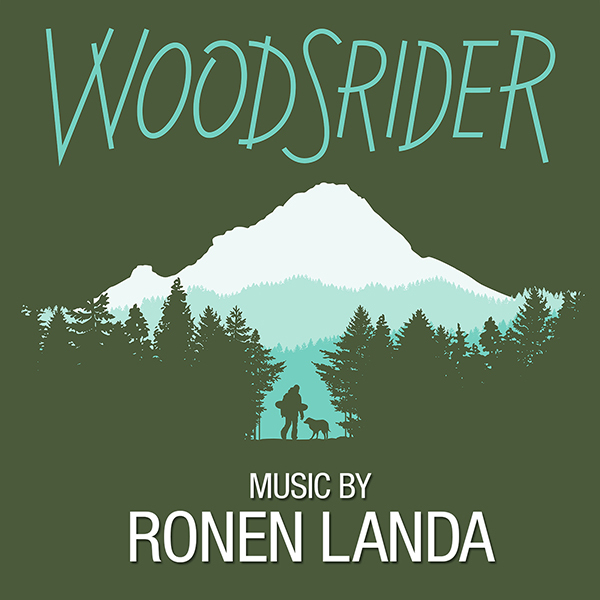 “WOODSRIDER is a quiet documentary and we chose to only use music very sparingly,” described Landa. “We had the challenge of making music for a film that features snowboarding but feels nothing like an ‘extreme sports’ movie. It’s about growing up, persistence and self discovery.” Tucked in the trees of Oregon’s Mount Hood, an introspective 19-year old snowboarder named Sadie Ford operates within the poetic persona of a searching pioneer as she camps alone, anticipating a winter of adventure and self-renewal in this hybrid form documentary. Striking a youthful yet elegiac tone, WOODSRIDER is a meditative film about identity, home, and the way that human experience echoes that of the natural world.